Let me introduce you to the bag collection of MY DREAMS, i.e. the minimalist leather bags by Mansur Gavriel. 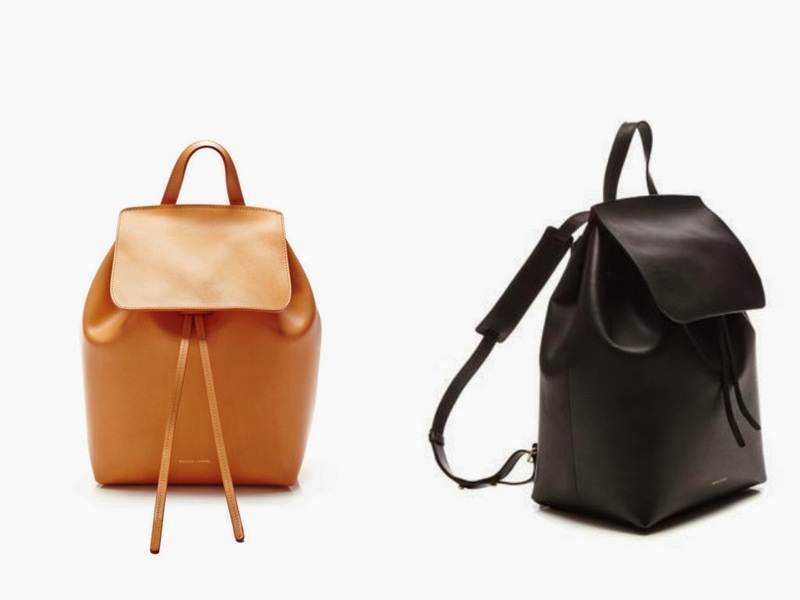 NET-A-PORTER.COM wrote ""simplicity, longevity and quality" are the hallmark of Mansur Gavriel." This collection is EVERYTHING and SO ME!! |ugly crying face| I was honestly a little frightened the first time I saw it as I was absolutely convinced Rachel Mansur and Florianna Gavriel somehow tapped into my mind - they must know me! YES! Awe-inspiring perfection, in the form of Tuscan Leather and chic silhouette that would make a grown man (or woman - okay ME) want to WEEP! Seriously -I'm honestly trying to get a hold of myself, as you can see.....I am passionate when I'm in LOVE! So listen, this collection debuted in Summer 2013 and was an instant hit! By HIT I mean, knocked all the way out of the ball park kind of home run: STILL SOLD OUT just about EVERYWHERE with a waiting list that stretches from here to Africa! But why wouldn't it, just look at those babies! 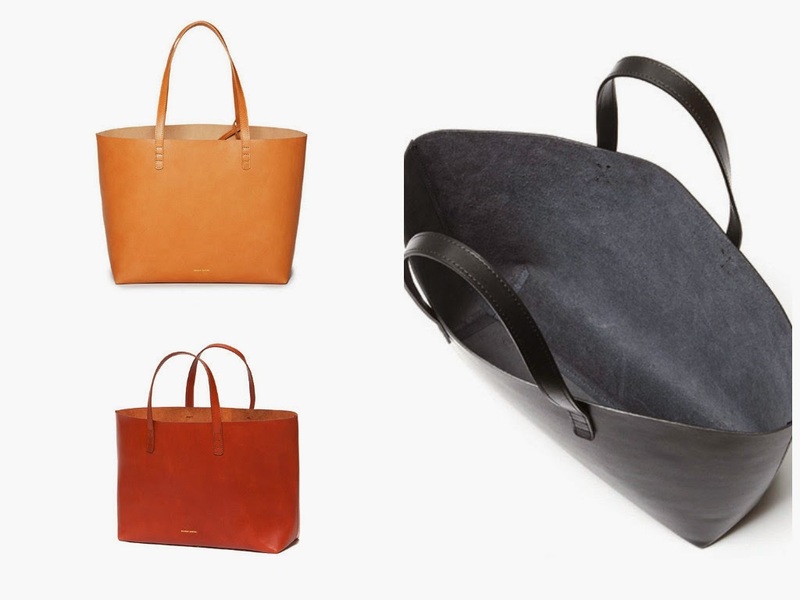 Every minimalist or person of impeccable taste is trying to get their hands on these bags. Others may find the $500 US a little pricey- BUT for genuine leather crafted in such a sleek design, how do you have the heart to say no? There really is nothing like a timeless piece and I am sure the quality and utility of this bag will do utmost justice to its price tag. Simplicity and SWANK at its finest! All I know is, if I have to save up my last dime, I MUST get hold of one of these timeless beauts- MUST! The backpacks are beyond gorgeous.